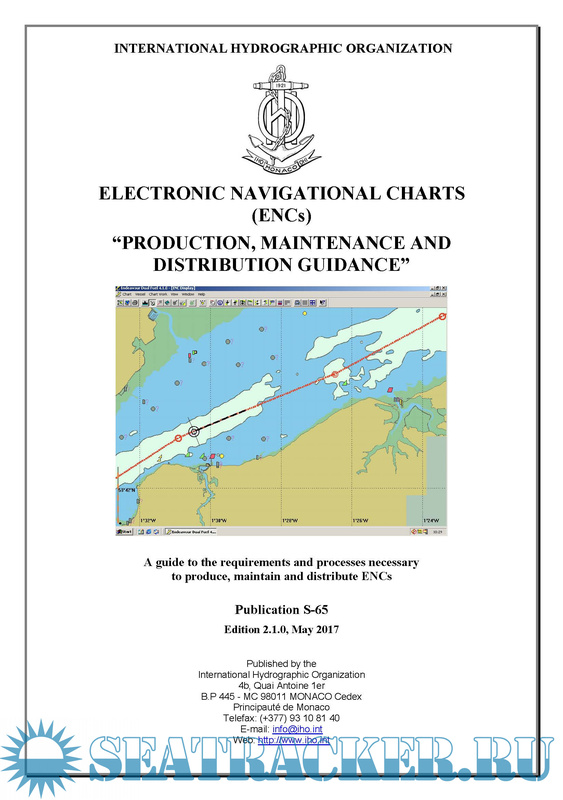 Description: This document provides a high level guide to the production, maintenance and distribution of Electronic Navigational Charts (ENCs). It offers a framework to inform hydrographic offices of the processes and requirements necessary to produce, maintain and distribute ENCs. to be in place to set up an ENC production facility.